Chicago Jet Group was started in 2003 with the goal of providing the highest level of professionalism to corporate aircraft appraisals with unmatched customer service and support without breaking your bank. 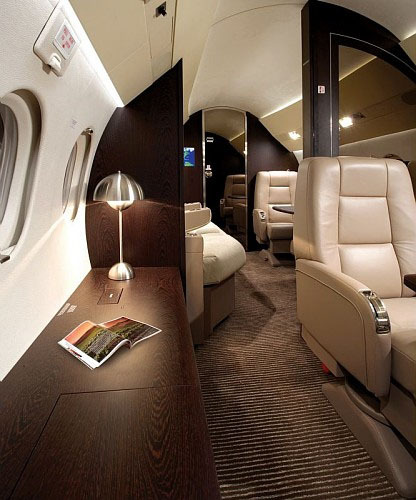 Chicago Jet Group provides aircraft appraisals for a wide variety of personal and business use. We deliver for individuals and organizations in need of professional and accurate corporate aircraft appraisals. The industry experts at Chicago Jet Group give corporate operators personalized one-on-one without the cost or burden of employing a full-time professional aviation staff. We provide comprehensive aircraft appraisals, which include on-site visits and the reviewing and recording of crucial documentation. Call 630-466-3600 now to speak to one of our talented and knowledgeable representatives about your corporate aircraft appraisal needs. Chicago Jet Group is dedicated to providing corporate aviation appraisals with a new level of professionalism and attention. The professionals at Chicago Jet Group have expertly guided numerous satisfied corporate clients like you through the complicated technical and financial considerations of aircraft appraisals, which our industry experts will walk you through before an informed air transportation decision is made. The expert aircraft appraisals provided at Chicago Jet Group will thoroughly gather and examine all facts of the aircraft for you, so you can make the smartest and safest choice for you and your business. Conveniently located in Chicago, New York, and Atlanta, Chicago Jet Group has the knowledge and experience it takes get you the reliable professional corporate aircraft appraisals you expect and deserve. Call 630-466-3600 today and speak to one of our qualified representatives about the professional aircraft appraisals available at Chicago Jet Group.